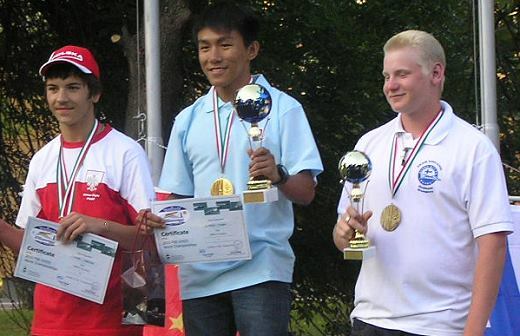 Naviga World Championships 2010. 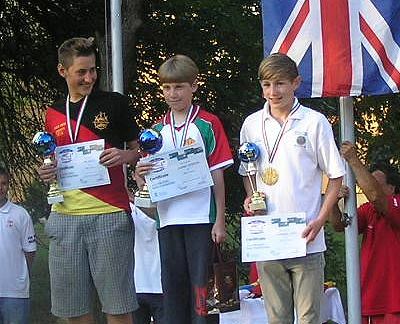 Oroshaza, Hungary. 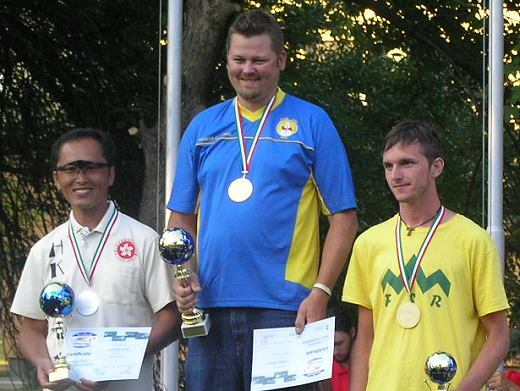 2nd Kwok Ka Hung (Bobo), 3rd Julijan Golavsek. 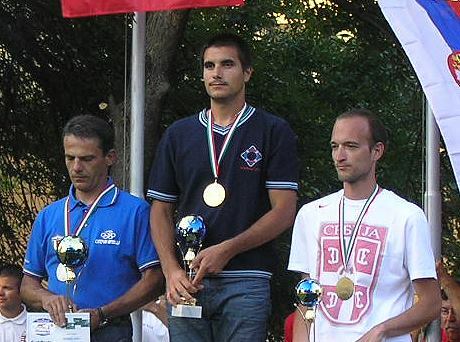 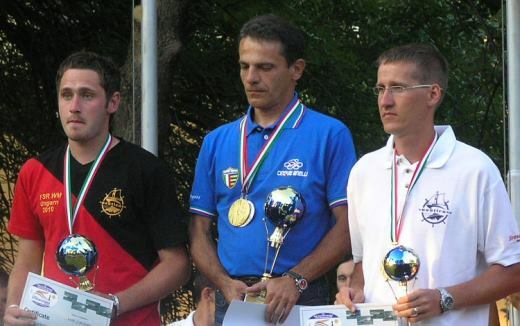 2nd Mauro Braghieri,3rd Tin Filip Pazin. 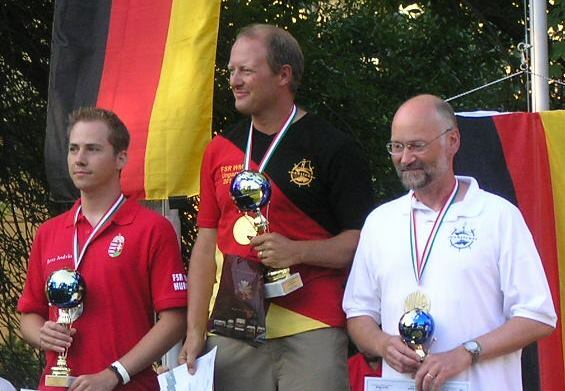 2nd Mathias Hof, 3rd Ronny Riedel. 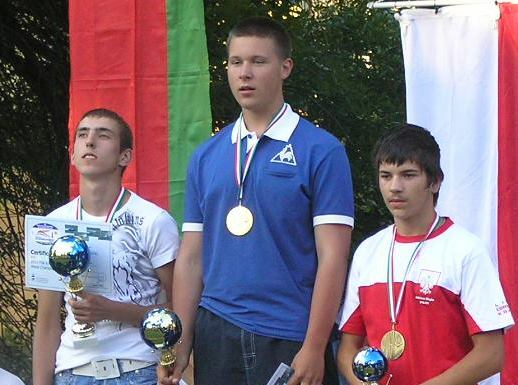 2nd Dimitry Barysau, 3rd Adrian Chyla.